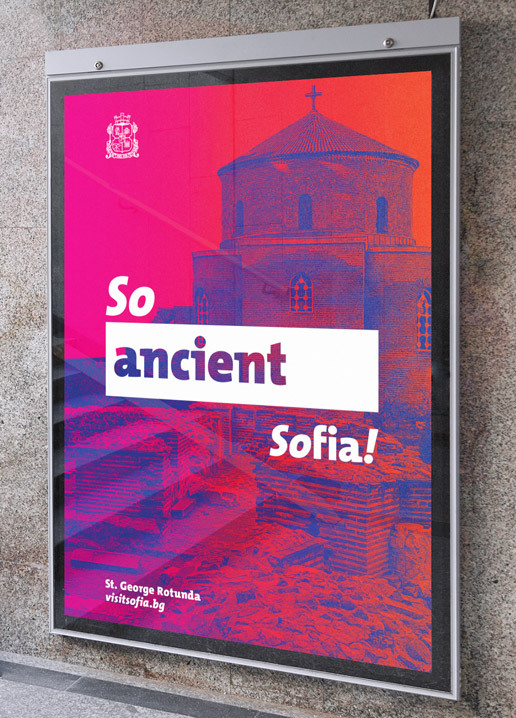 Communication campaign introducing the city of Sofia to various groups of tourists. 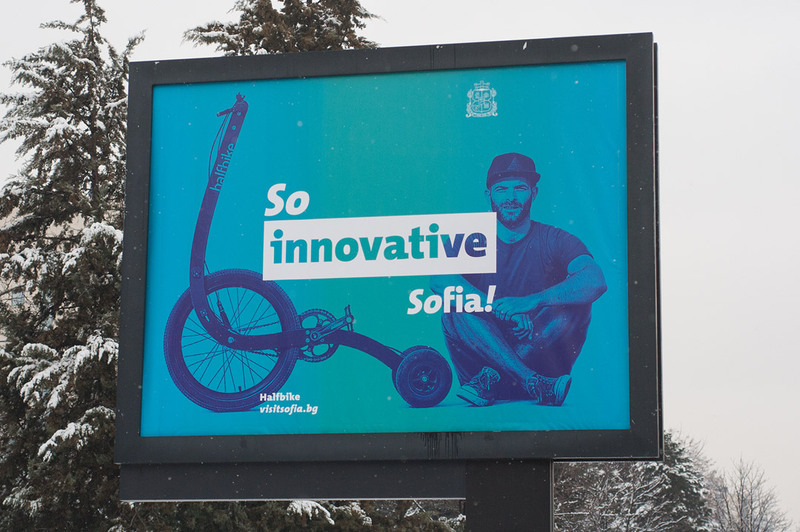 The “Sofia!” campaign’s goal was to introduce the city to various groups of tourists using the So particle in combination with different aspects of the city thus reaching them on a group level as well as individually. 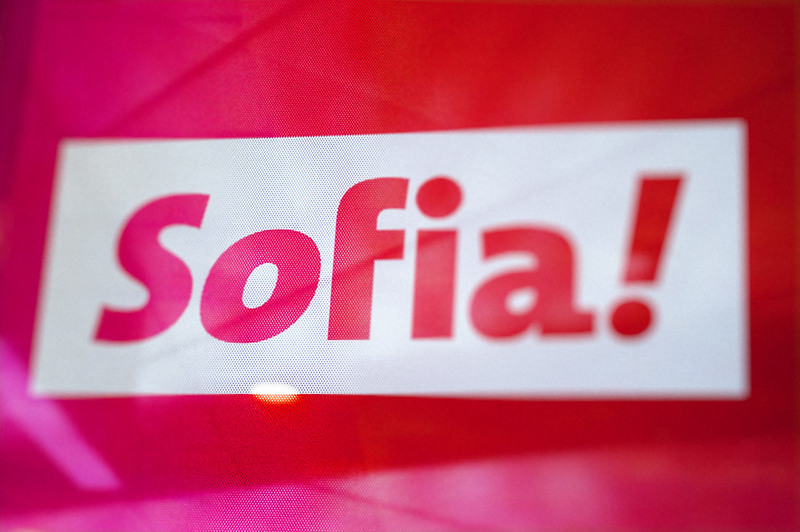 We represented the dual character of Sofia like ancient and contemporary by using a font which combines serif and sanserif, the former historically older with more traditional feel and the later a more recent invention associated with modernity. 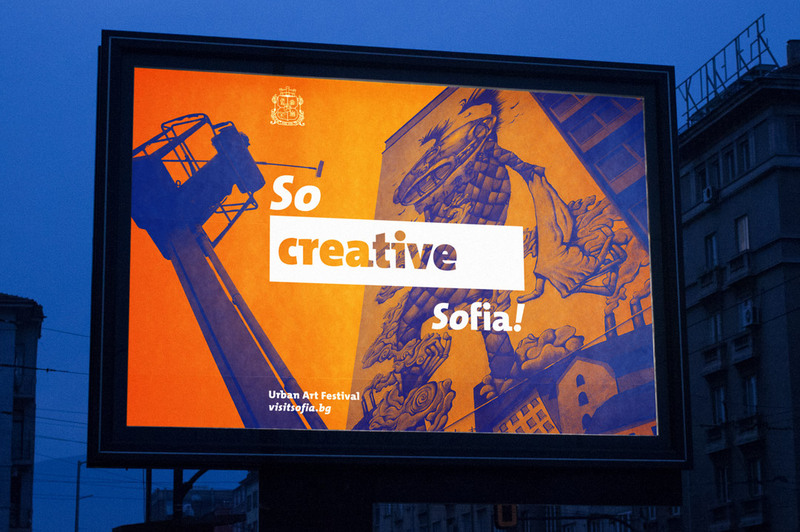 Other aspects we integrated were the personal and shared experiences of the city. 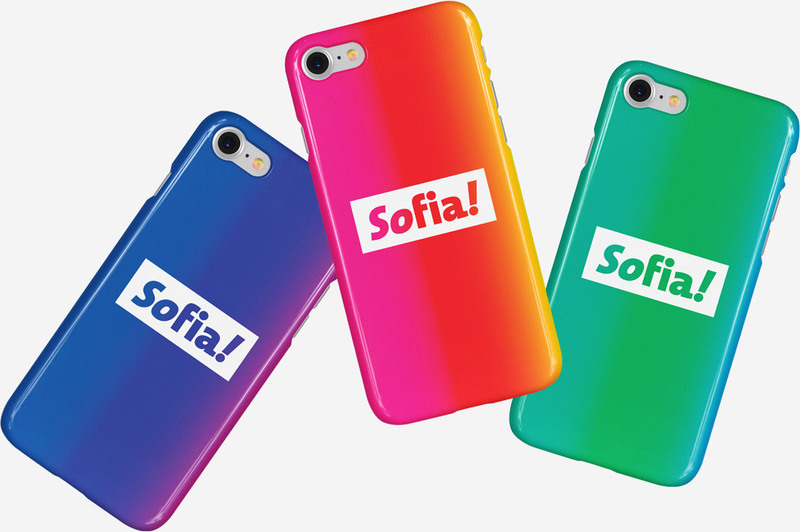 Following the grammatical use of So to express different qualities most commonly of subjective nature, we emphasized this subjectivity by making So italic which originates from handwriting and stands for personal expression. The exclamation mark at the end stands for the excitement of discovery. 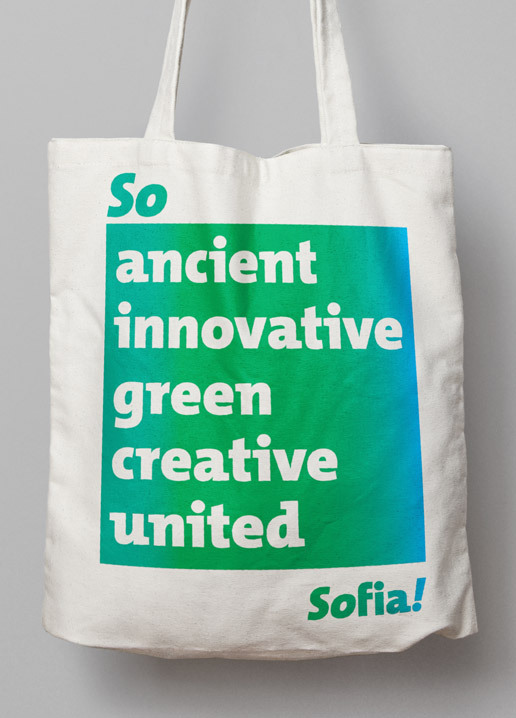 The final aspect to be included was the dynamic character of the city which we did by taking the colors from the coat of arms of Sofia and grading them from one to the other, thus representing the concept of dynamism on a basic level. 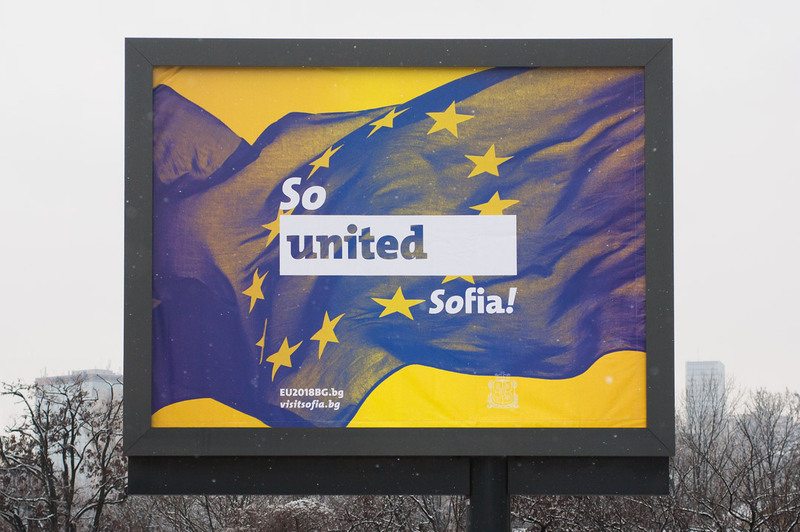 With Sofia being not very well known, the role of the campaign was to act as an interface between the municipality and the different groups of people, informing them about the different sides of the city which correspond to their interests. 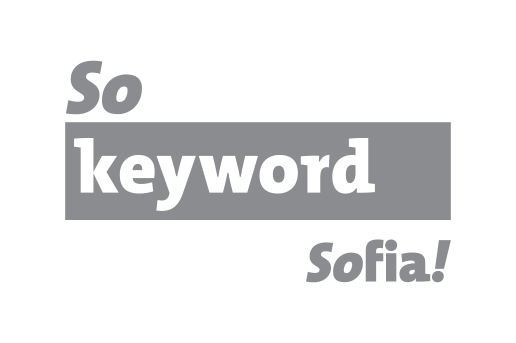 Following this function we used the search engine metaphor, one of the most common types of interface people use in order to present the different sides of Sofia through keywords. The search engine concept allowed us to combine the different keywords within the structure of the drop down menu thus providing a unifying container for these diverse messages. 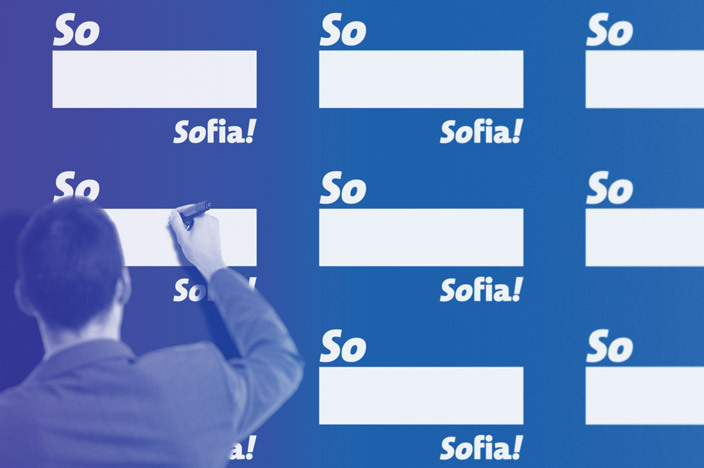 We proposed applications in public space like the feedback board which people can write their own keywords on and thus bring bottom-up perspectives on Sofia to the municipality. 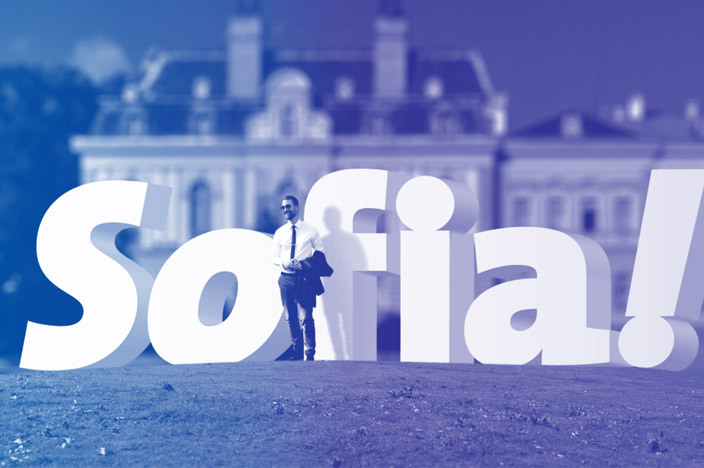 Another proposal was making the logo into a tourist landmark similar to other cities.